Boulder, CO, is home to one of the coolest city parks we have ever seen. Despite all the sunshine and amazing views of the flatirons, you won't notice any of it because you'll be having too much fun dialing in your technical skills in the glades, matching transitions on the jump lines, or tearing around the various pump tracks. Valmont is THE place for safe progression. There are features and stunts of every size to allow you to practice at your own pace, but also step it up to the next level when you're ready. 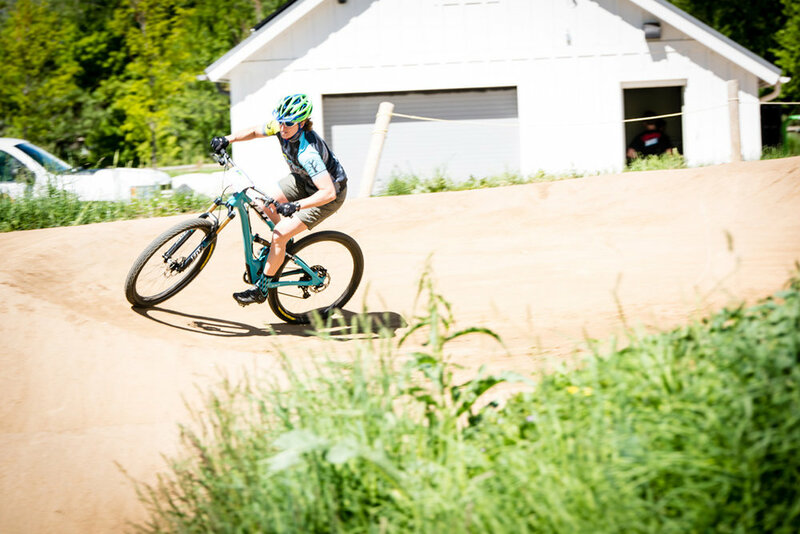 Add on the tasty breweries, dynamic college town vibe, and the number of stellar rides within a short drive, and Valmont is a must-visit mountain biking destination. VIDA is returning to Valmont in 2018 for two 1-Day Workshops. The format is perfect for women wanting to brush up on a specific technique or acquire a completely new skill. Complete beginners are also welcome, and will receive a great intro to helpful riding fundamentals from VIDA's highly qualified coaches. Our May 11 clinic will be in conjunction with the Sports Garage Demo Day, and we will return to close out the season October 19 for a second 1-Day clinic. We will be partnering with Sports Garage and joining their annual Front Range Demo Day. This is great news for participants, as you will have access to even more of the mountain biking industry's finest brands. 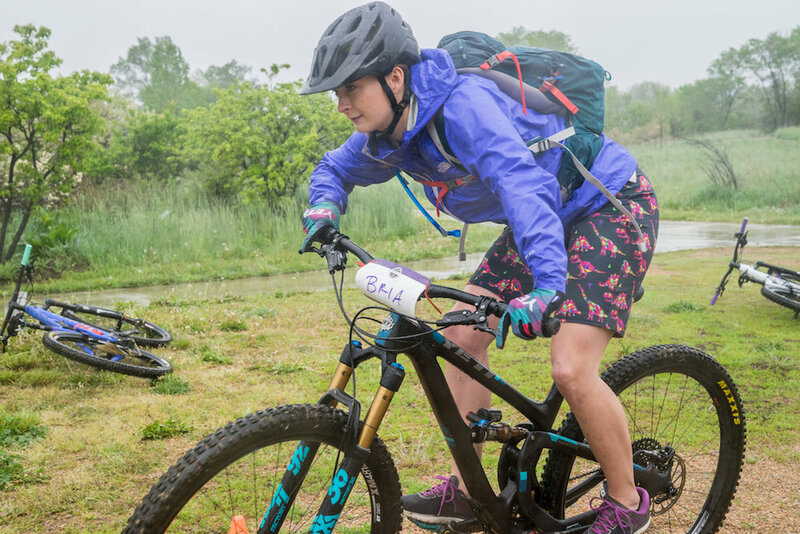 All VIDA MTB Series participants will receive a wristband to participate in the Demo Day, giving you VIP access to demo bikes, prizes, and more. Yeti Cycles will be on site with their full line, including the new SB100 Beti. 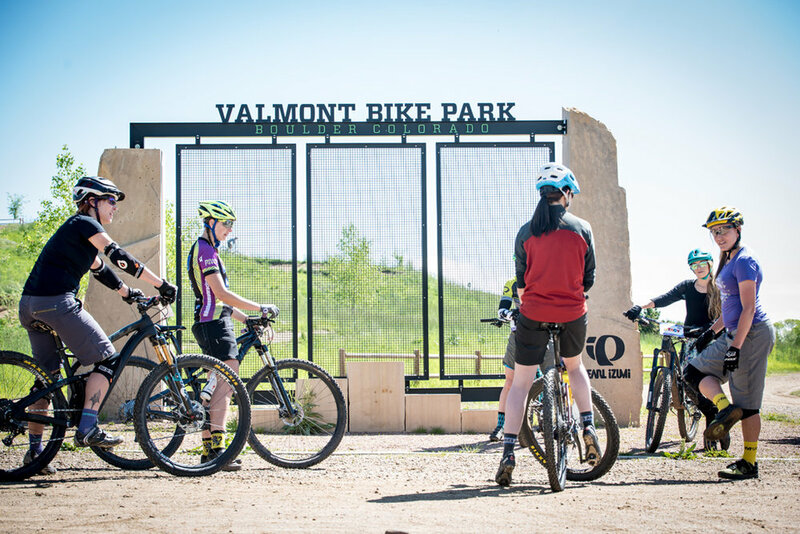 We would like to give a special thanks to the Boulder Mountainbike Alliance, whose community raised over $500,000 in support of Valmont Bike Park and continues to support programming at the city park. This year, all proceeds form the Front Range Demo Day Beer Garden will go towards the Magnolia Trails Project, a USFS designated 44 mile stacked loop system. Check out the video from Demo Day 2017, below.